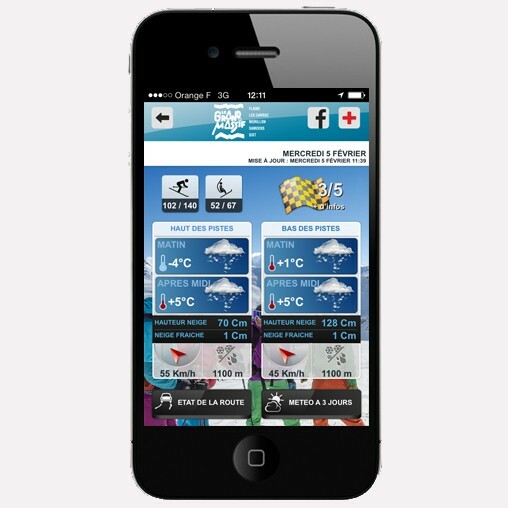 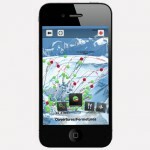 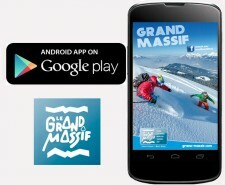 With the new "Le Grand Massif" app you will find all the informations you need on your favorite resort. - My Ski : measure and track your performances, face challenges, and compare your statistics with your friends ! 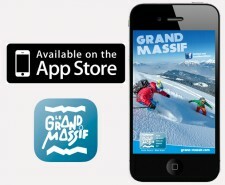 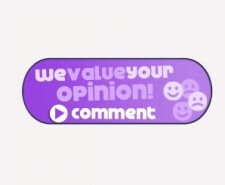 Your opinion matters about the Grand Massif Officiel app!